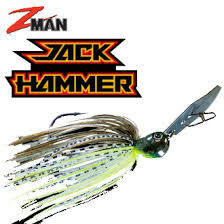 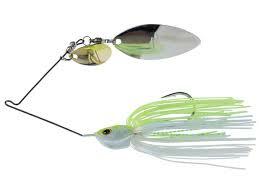 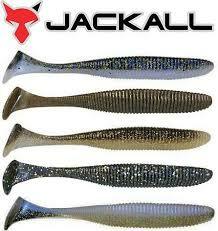 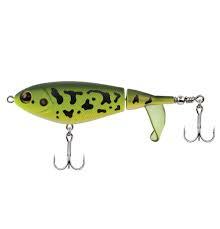 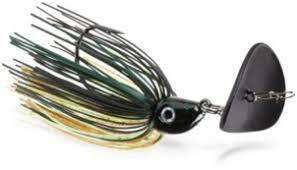 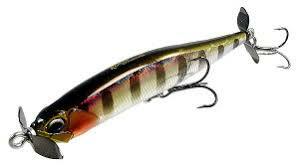 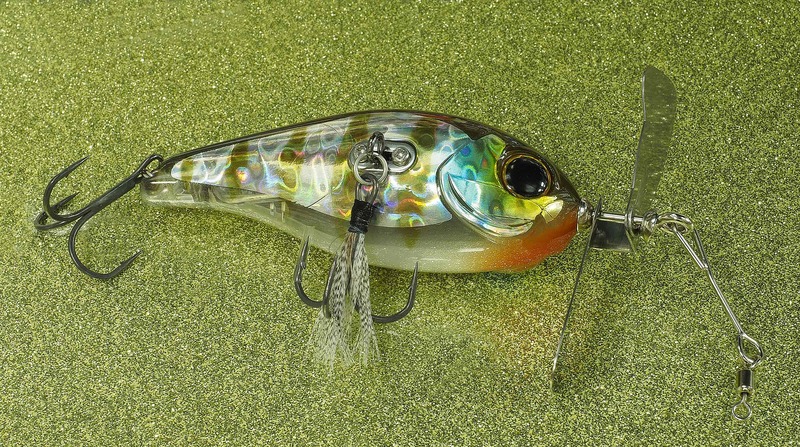 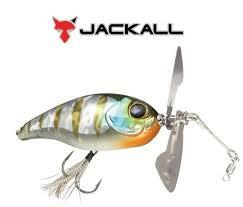 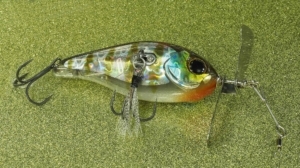 The Jackall Chop Cut Topwater Lure. 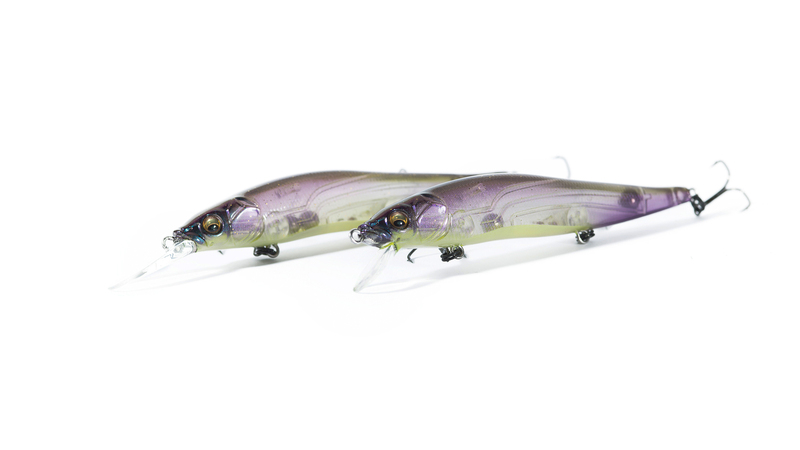 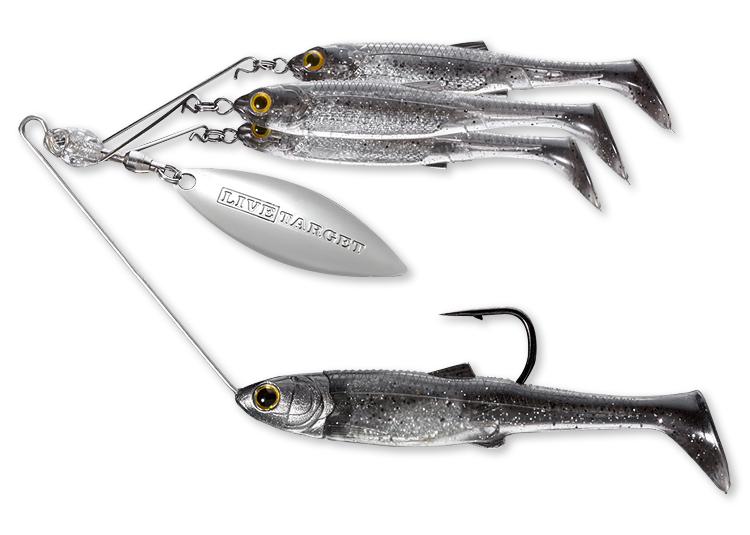 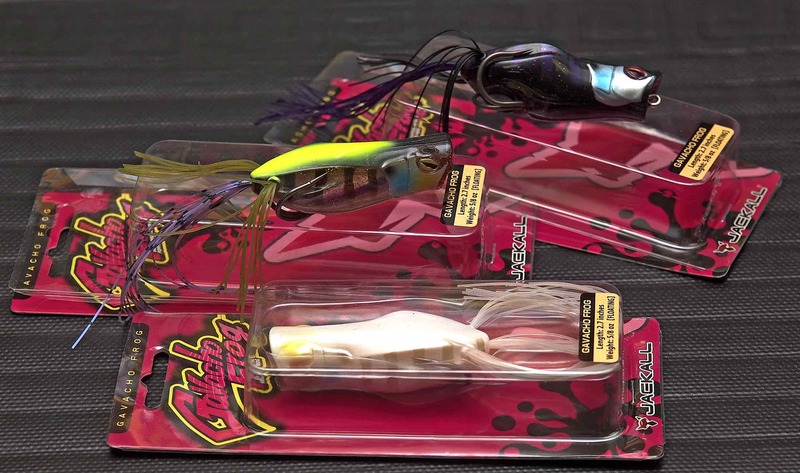 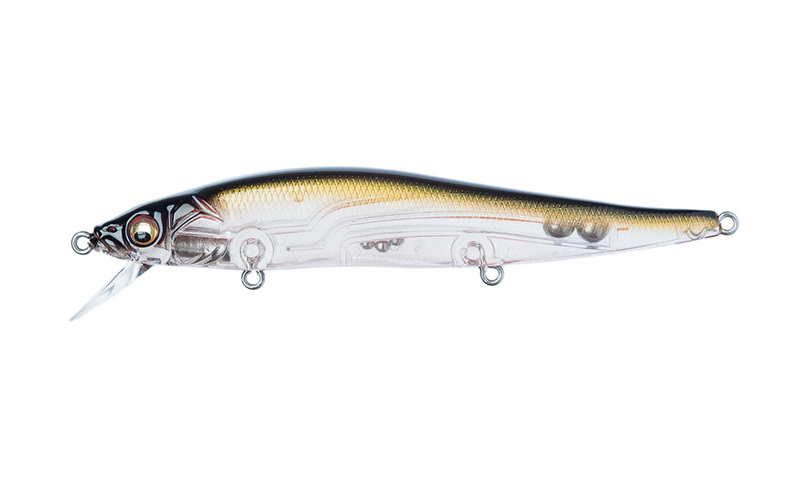 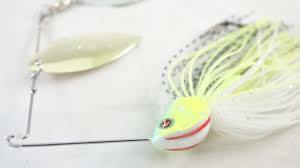 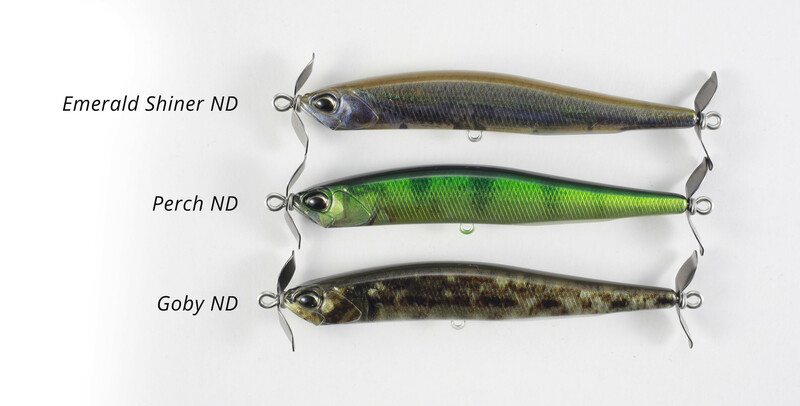 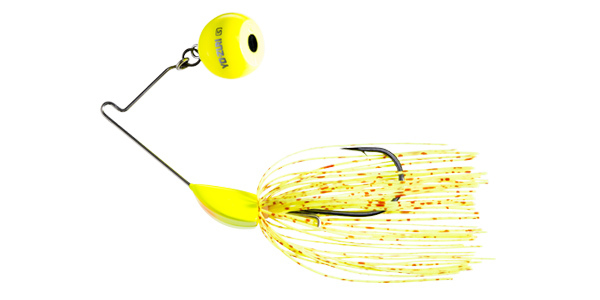 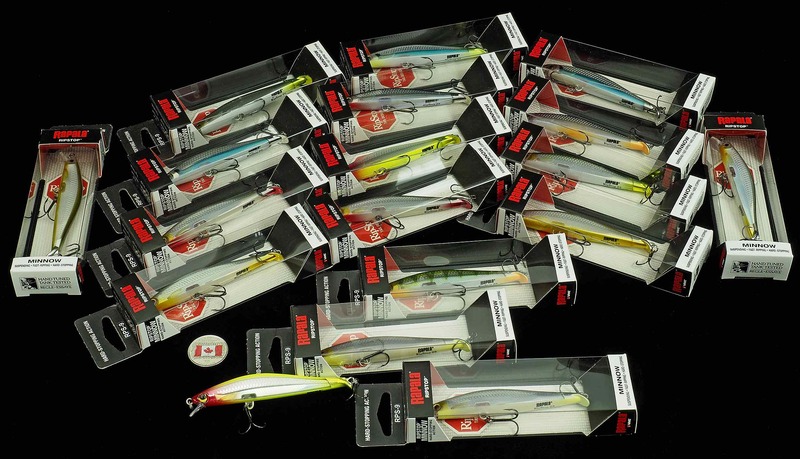 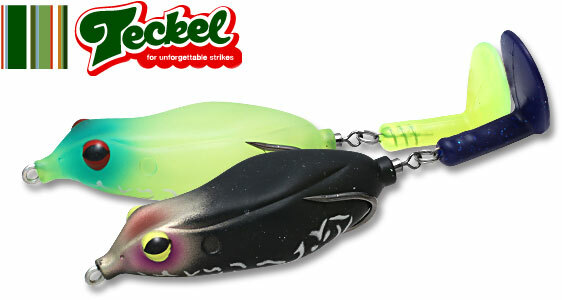 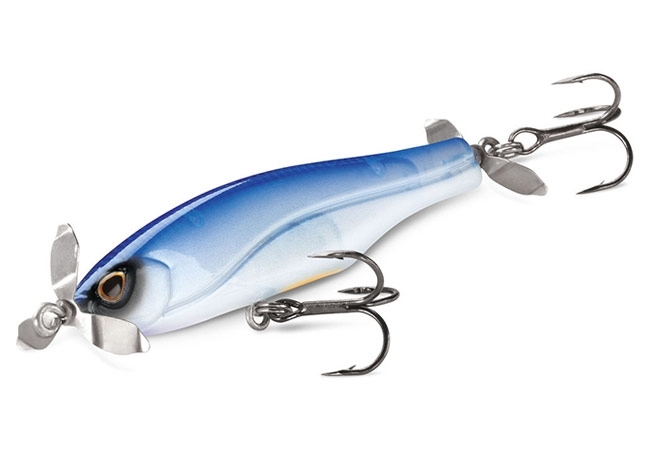 Jackall’s new Chop Cut Topwater Lure features an asymmetrical prop design to ensure proper rotation and creating different sounds depending on retrieve speed. 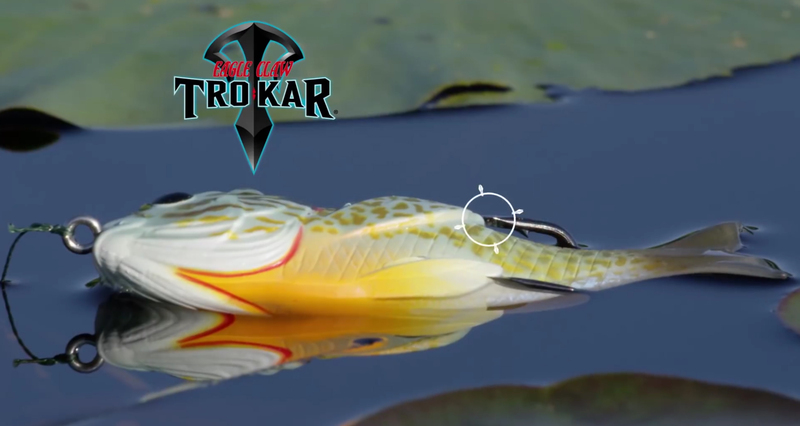 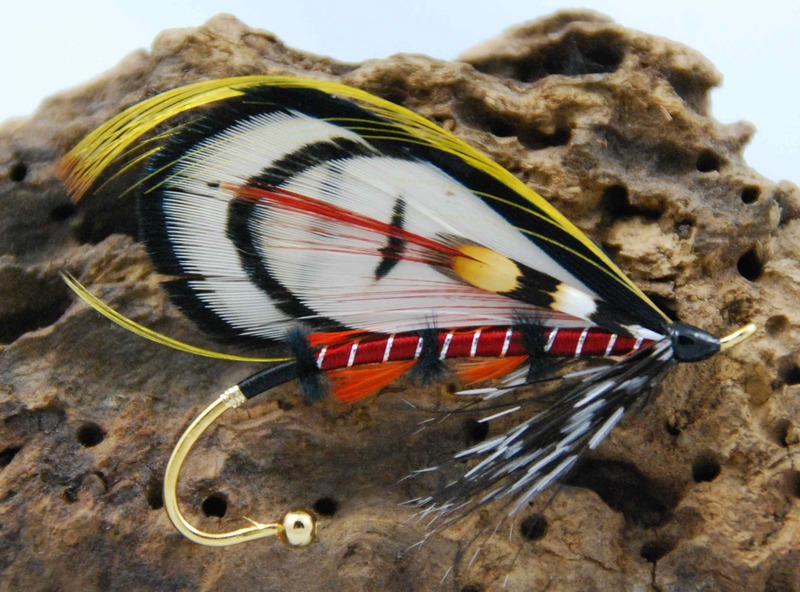 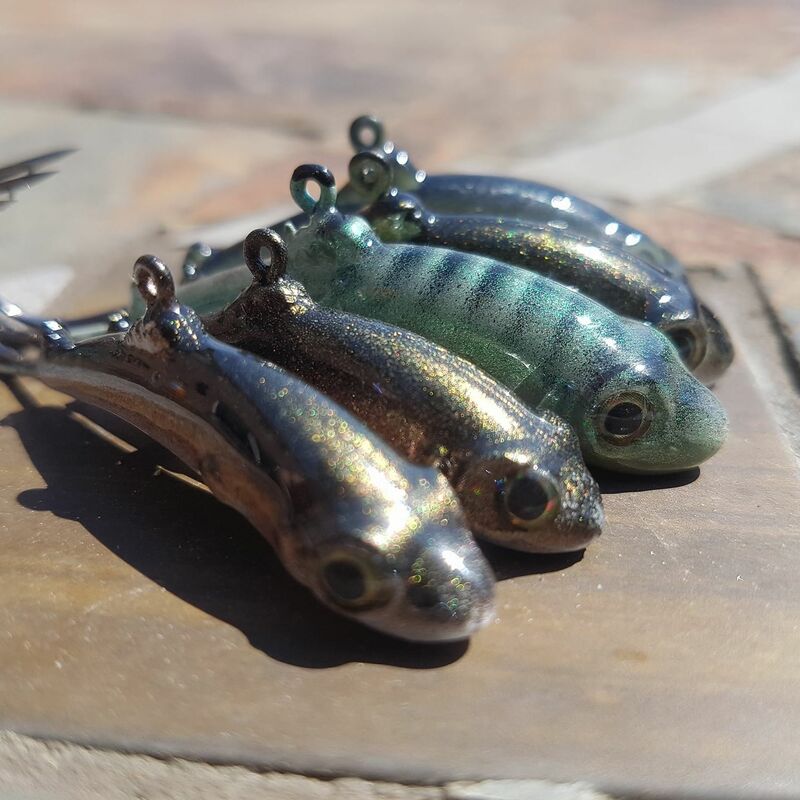 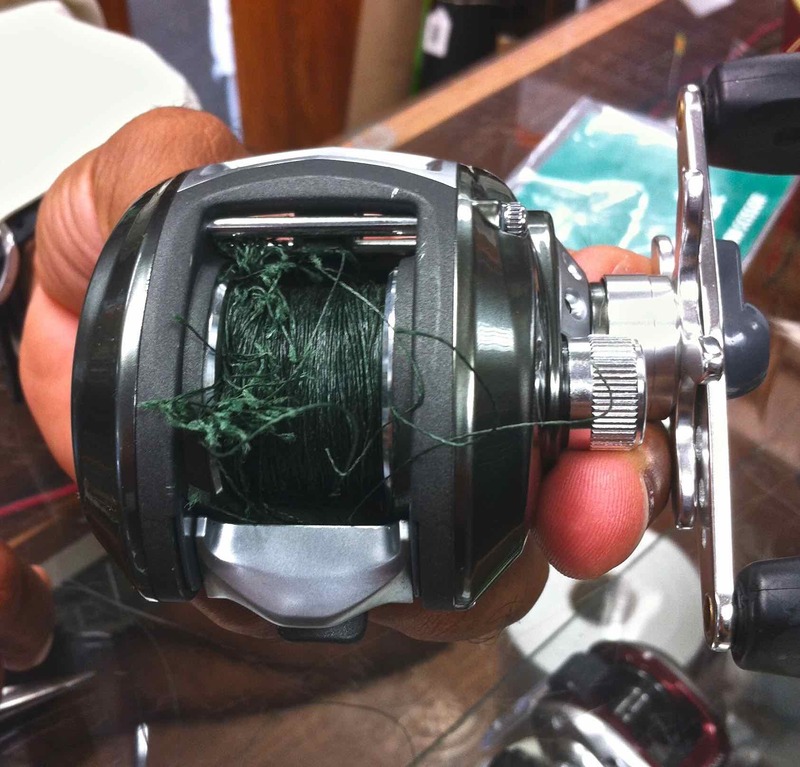 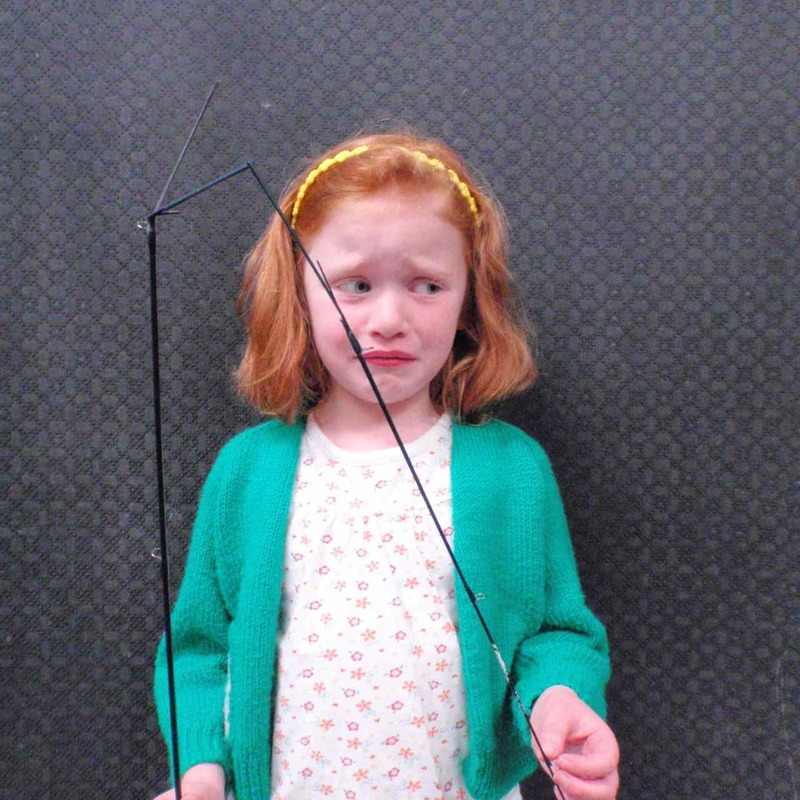 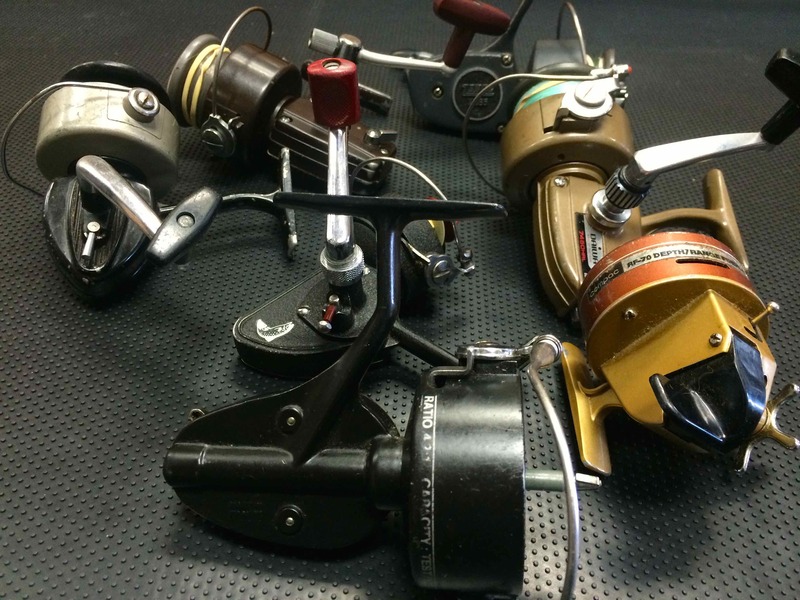 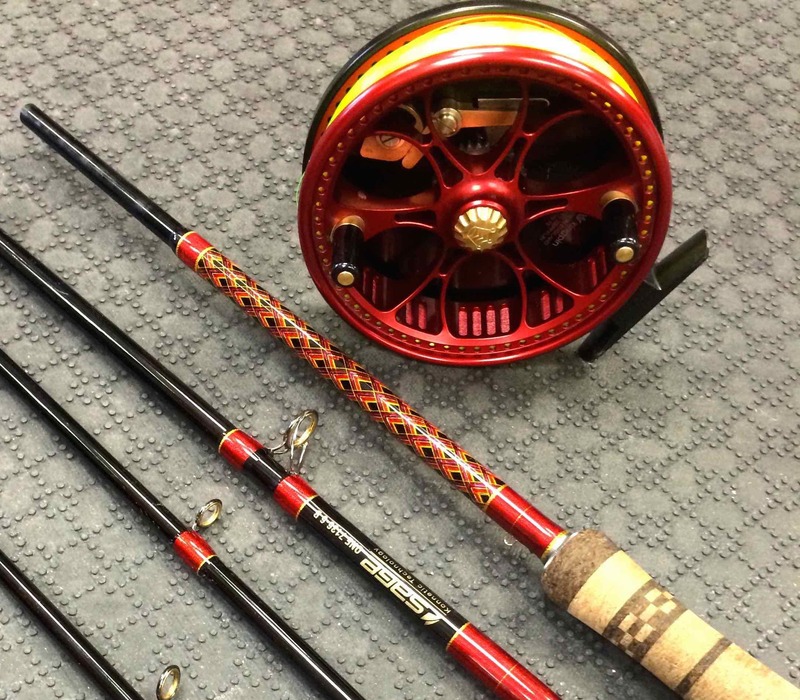 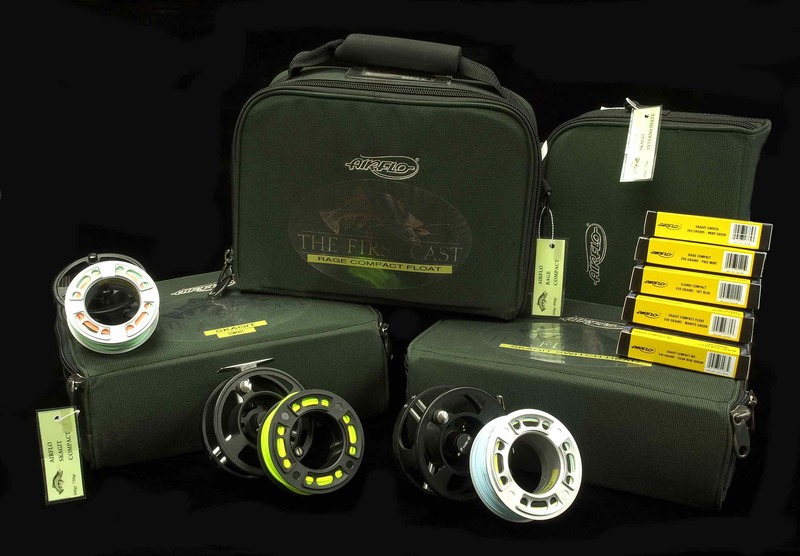 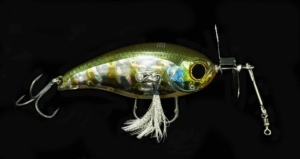 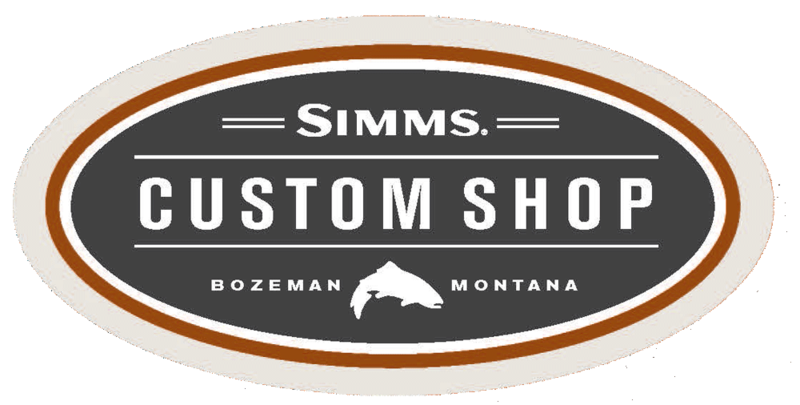 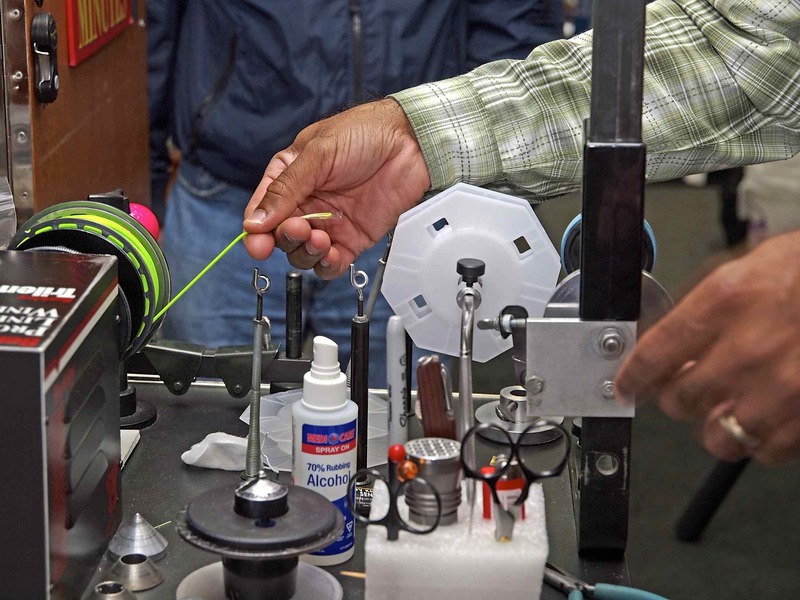 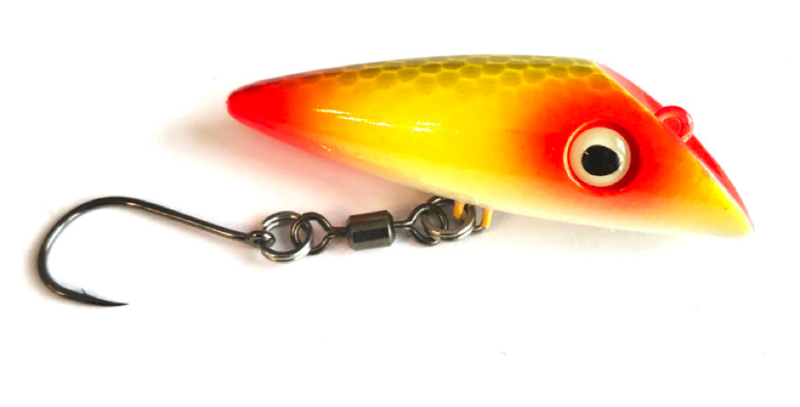 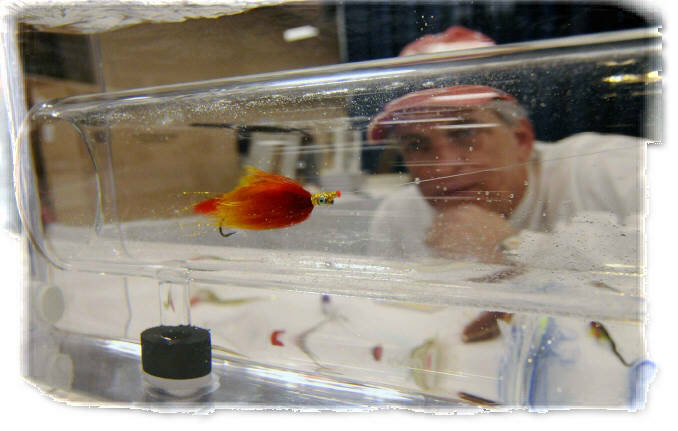 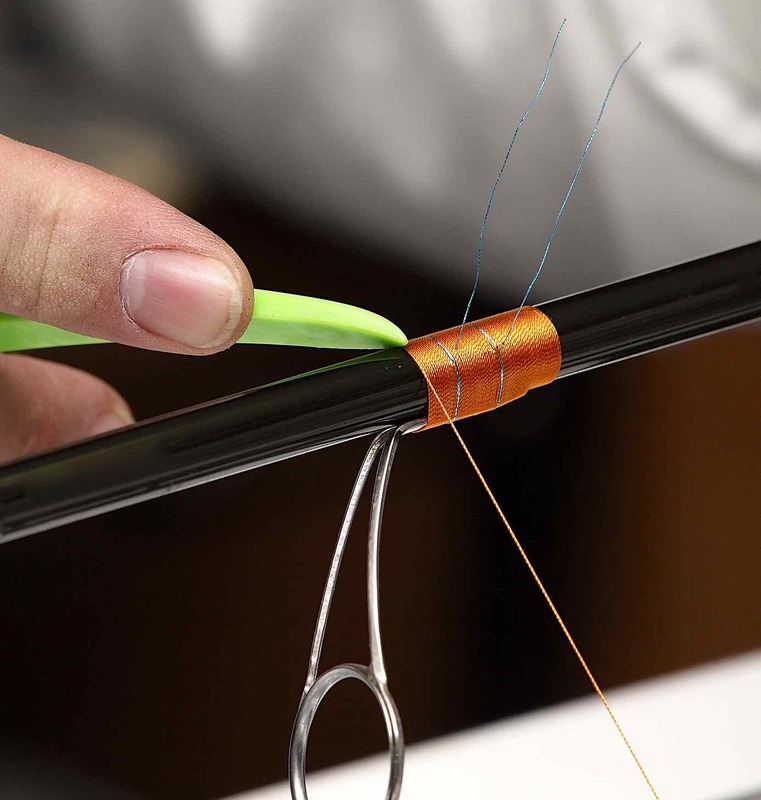 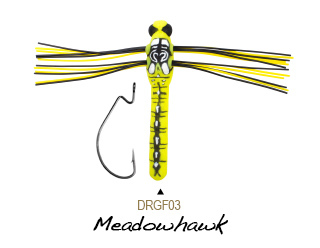 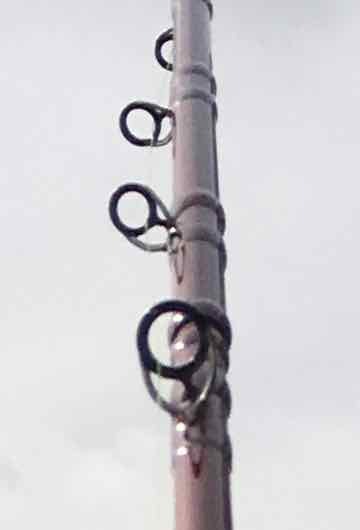 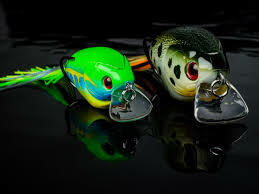 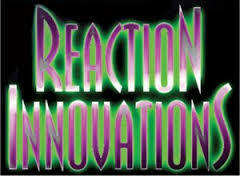 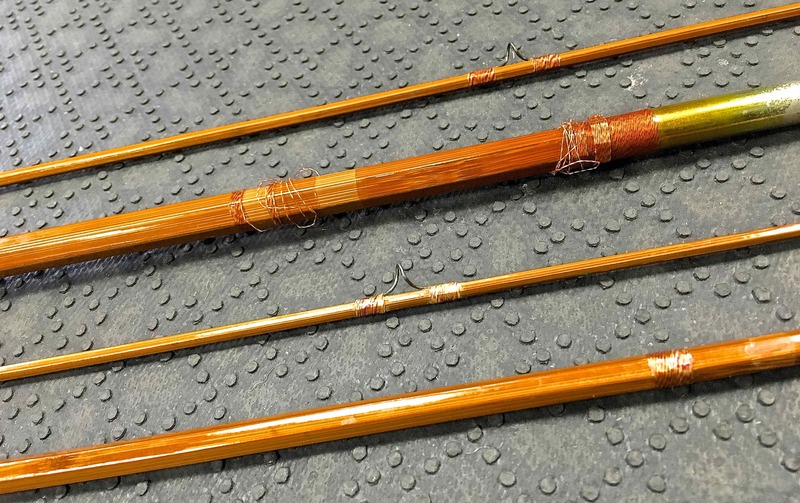 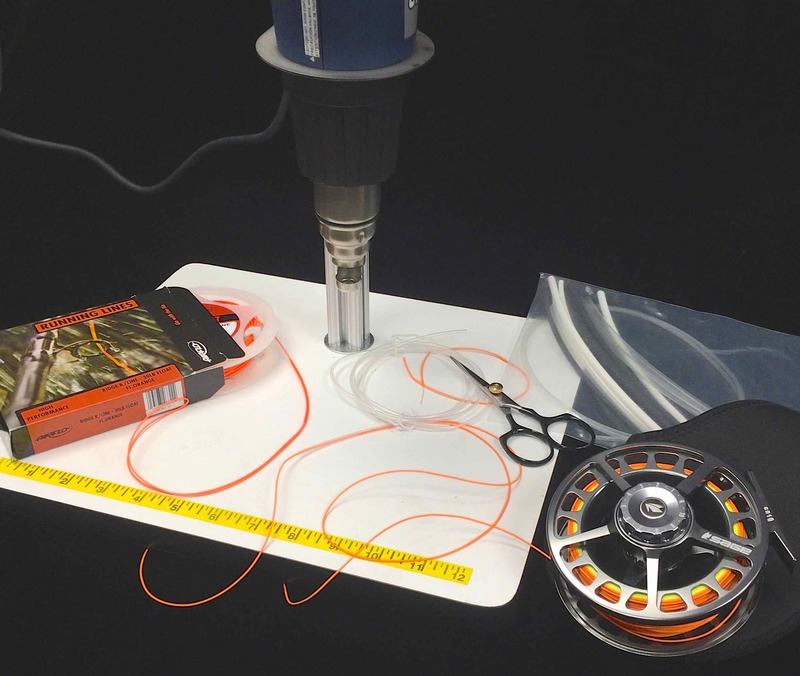 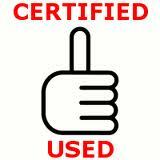 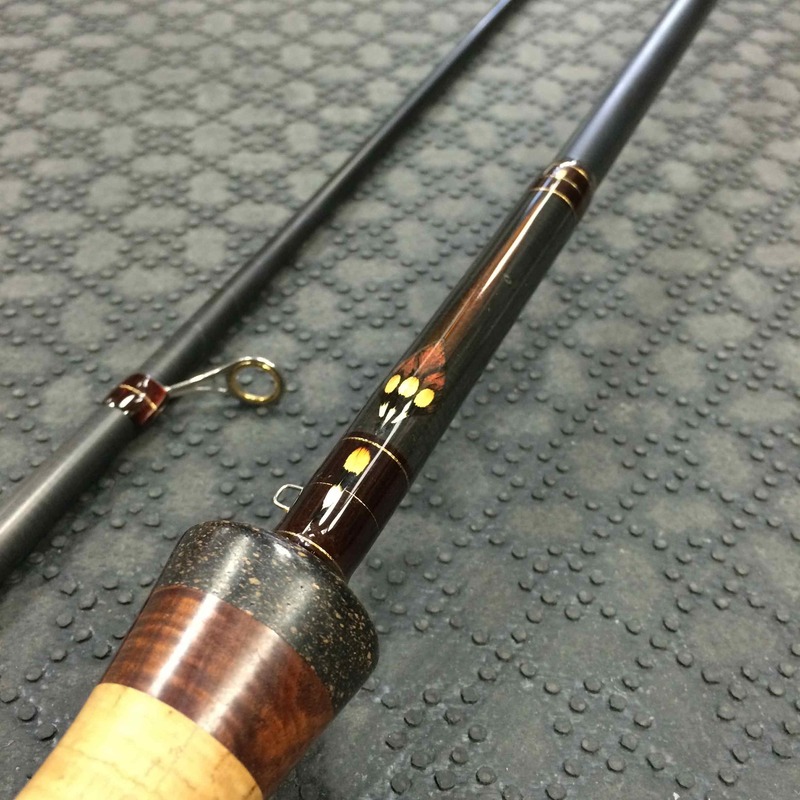 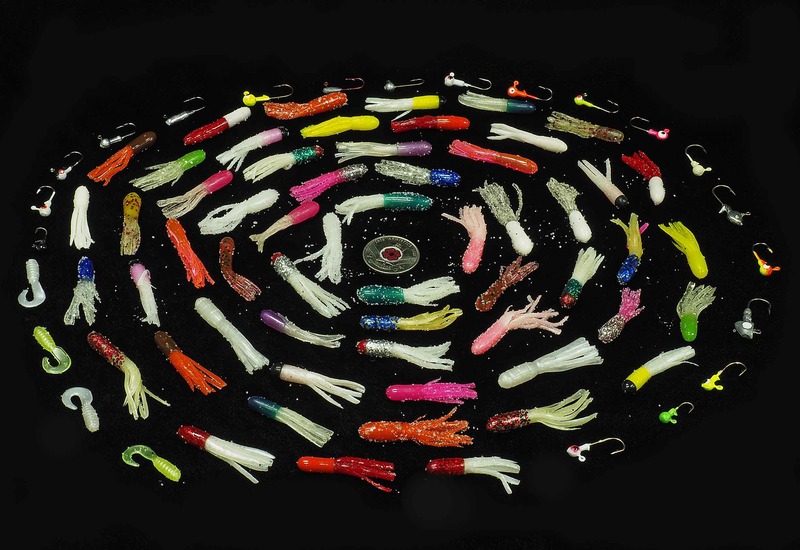 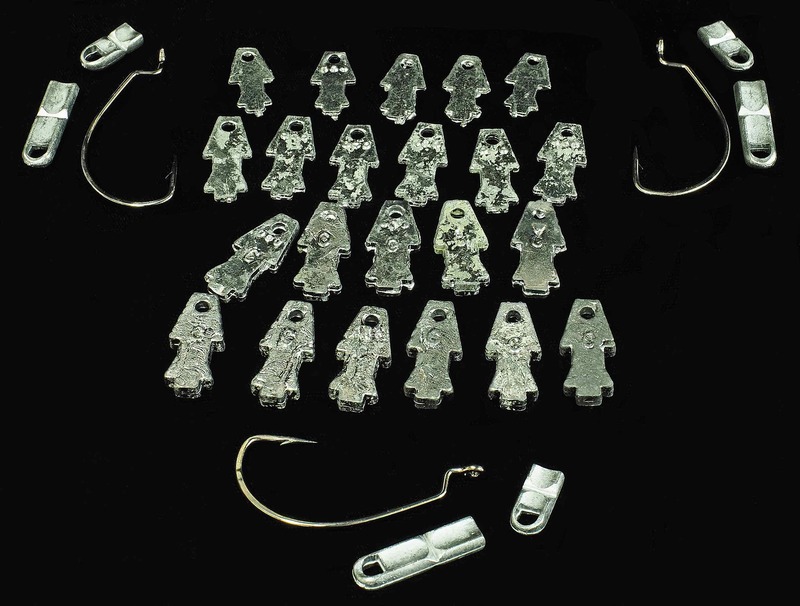 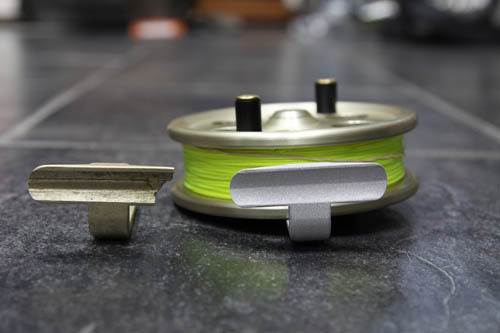 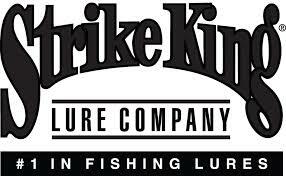 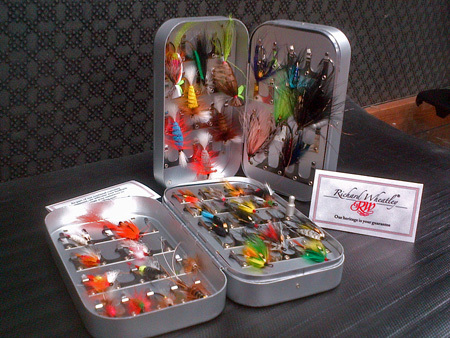 Thanks to this unique design anglers are able to cast the lure freely without tangling their line within the prop. 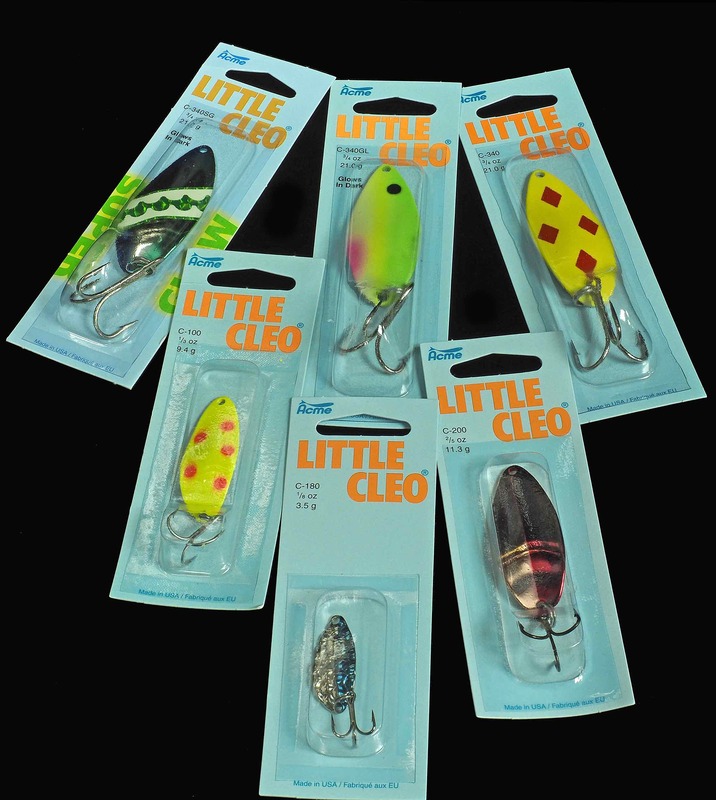 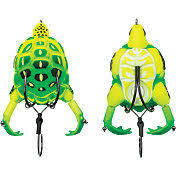 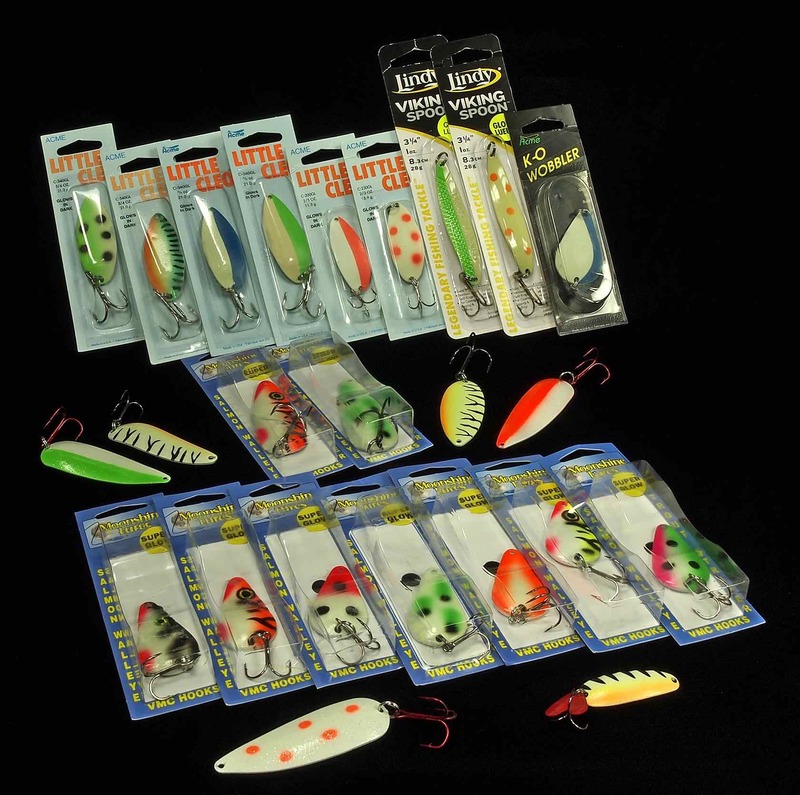 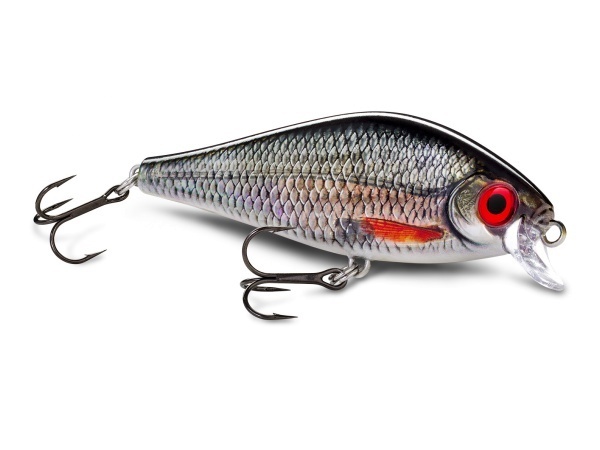 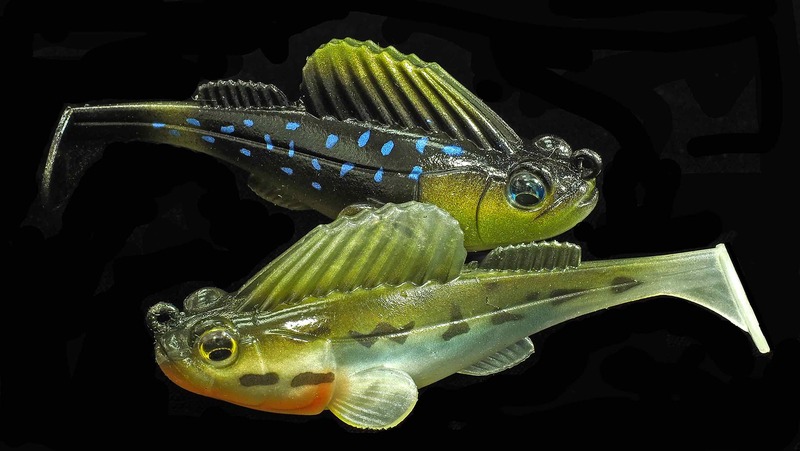 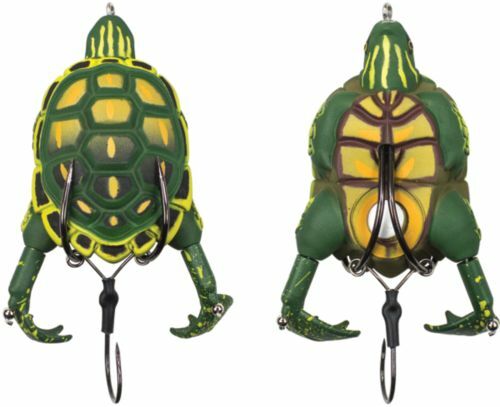 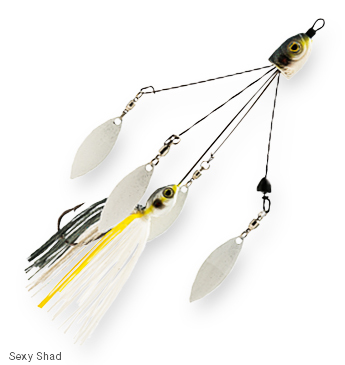 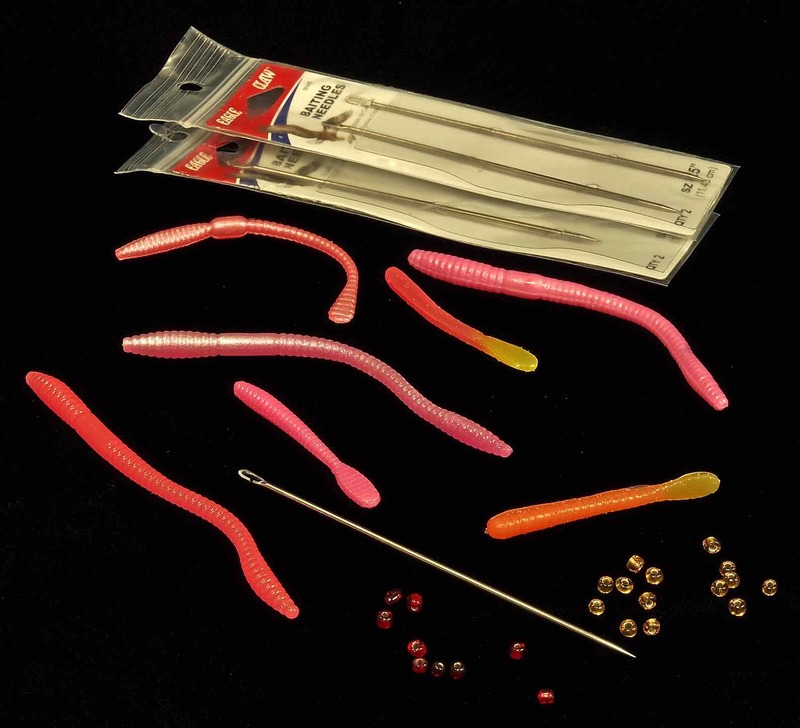 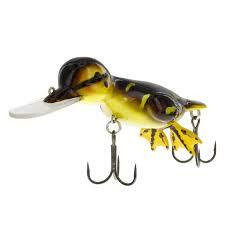 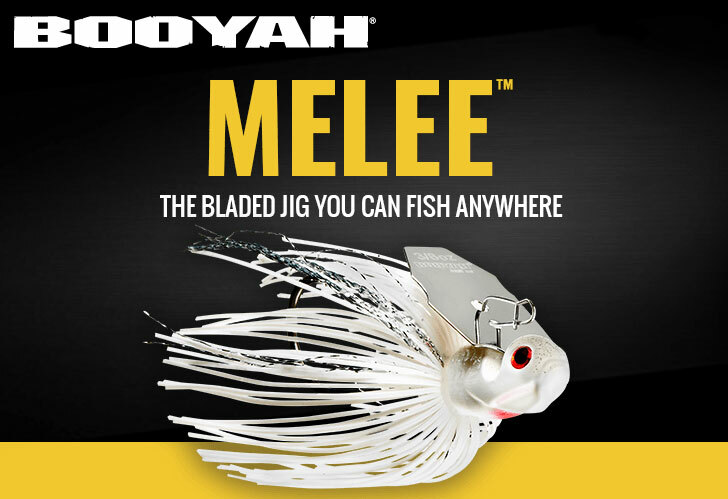 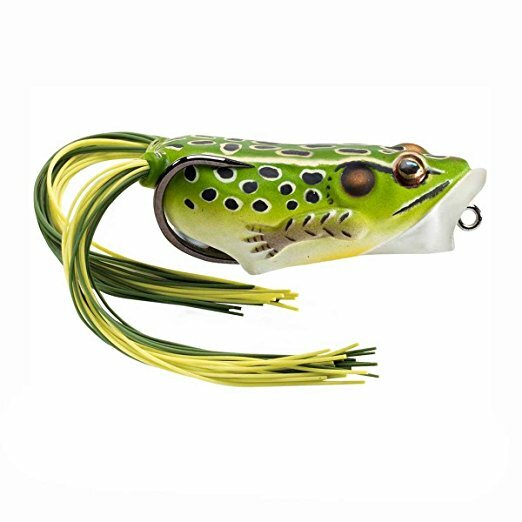 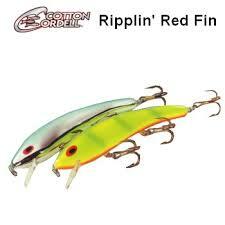 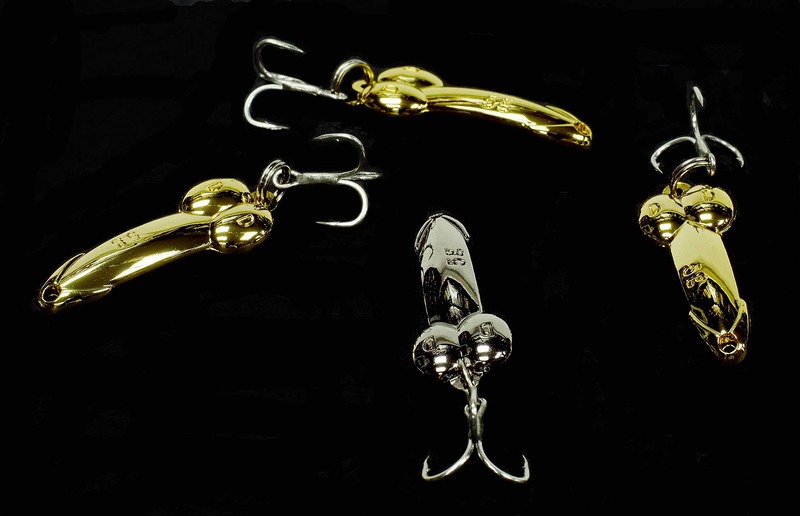 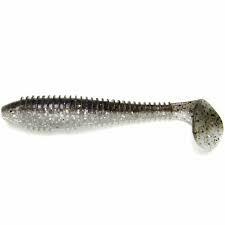 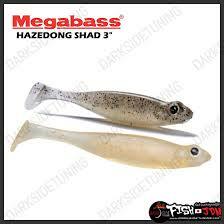 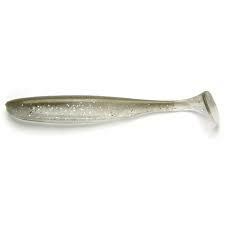 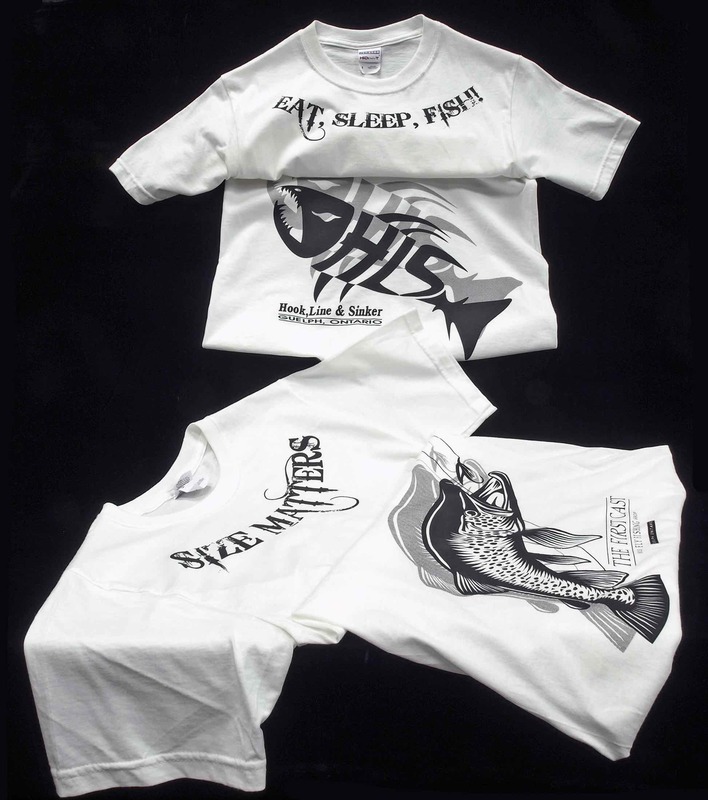 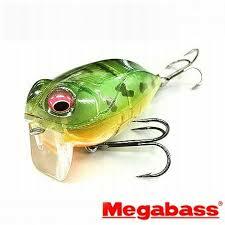 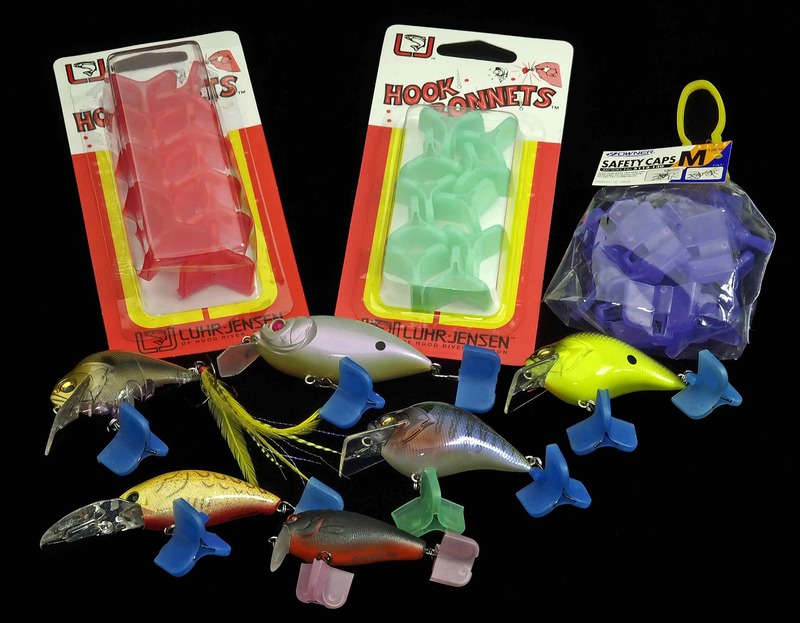 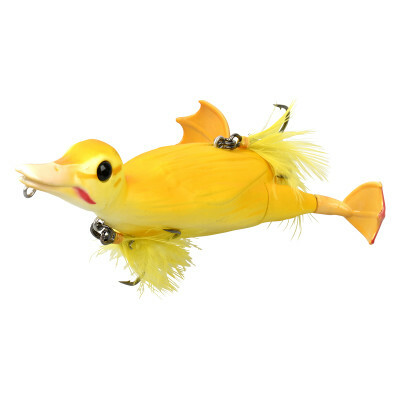 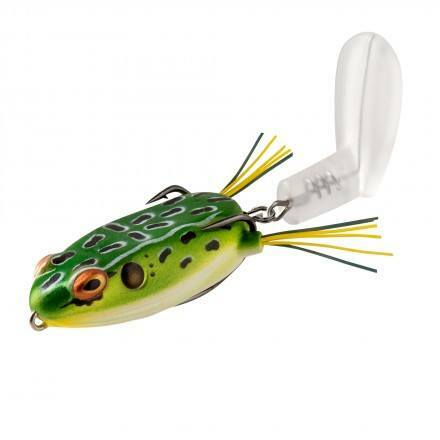 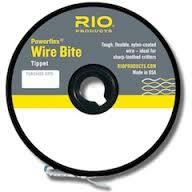 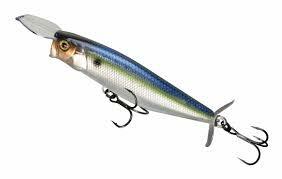 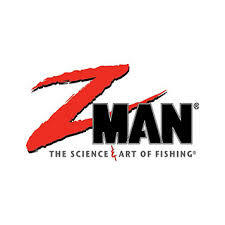 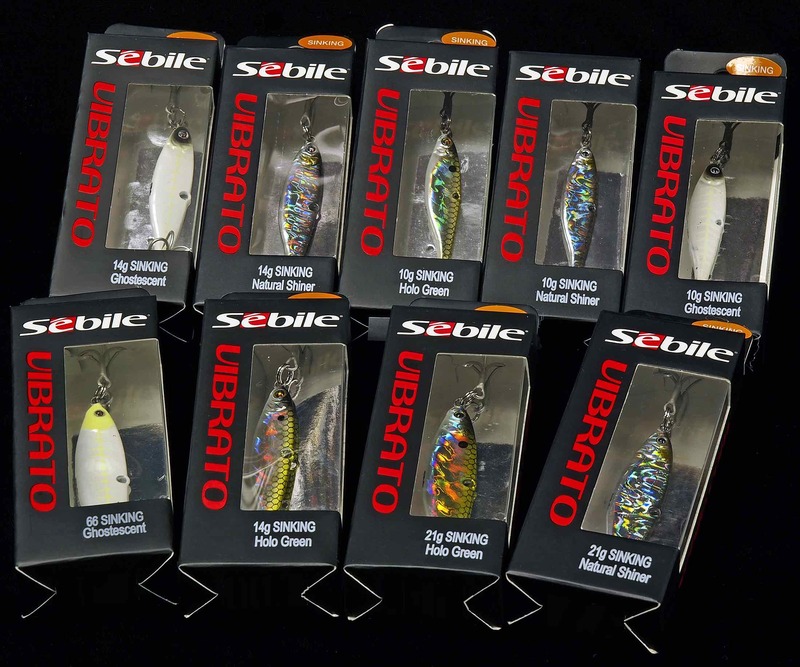 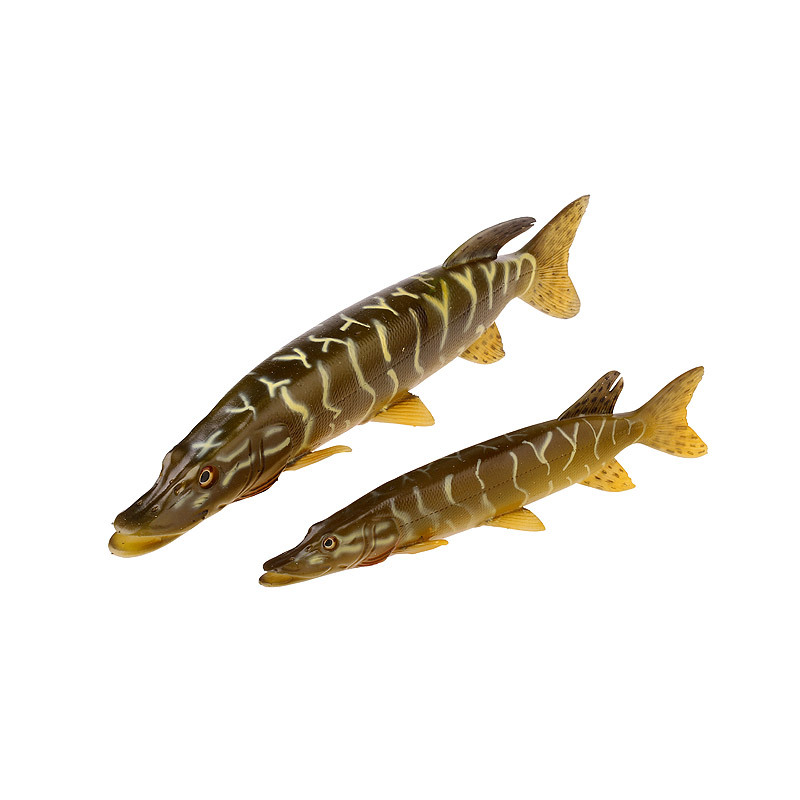 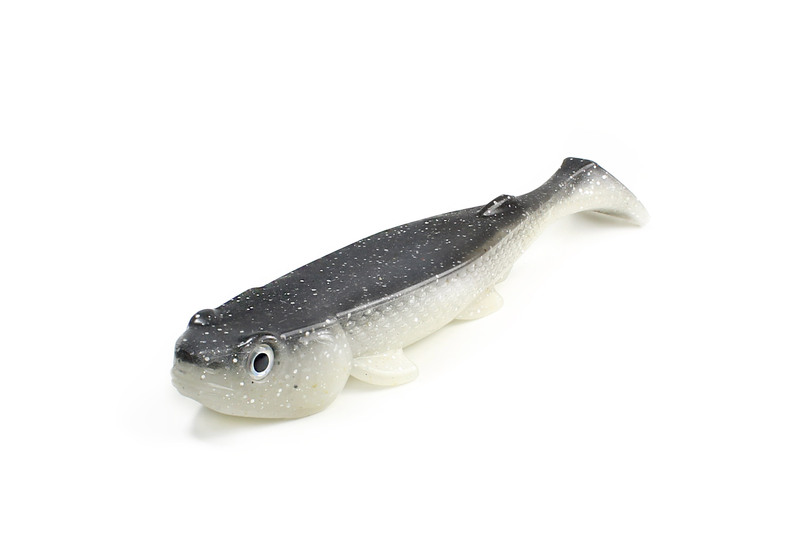 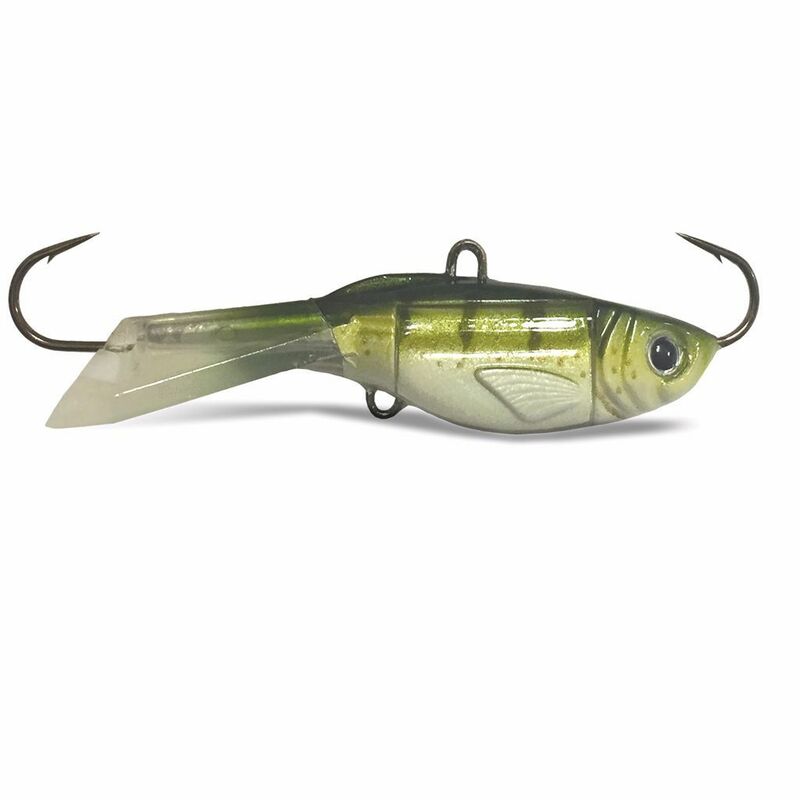 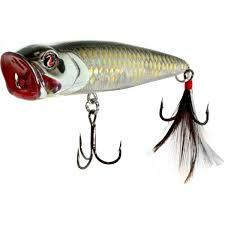 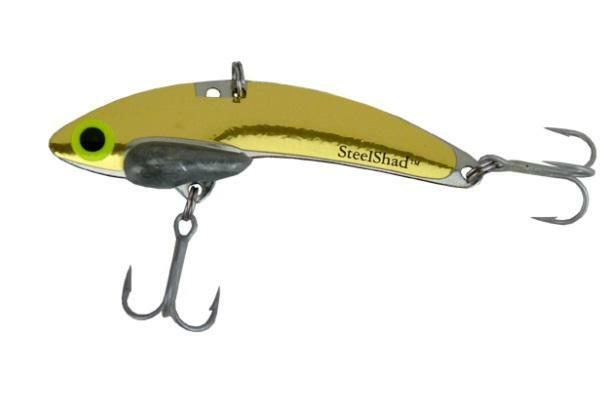 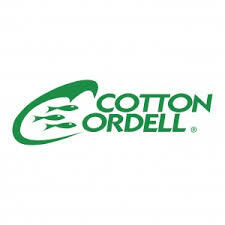 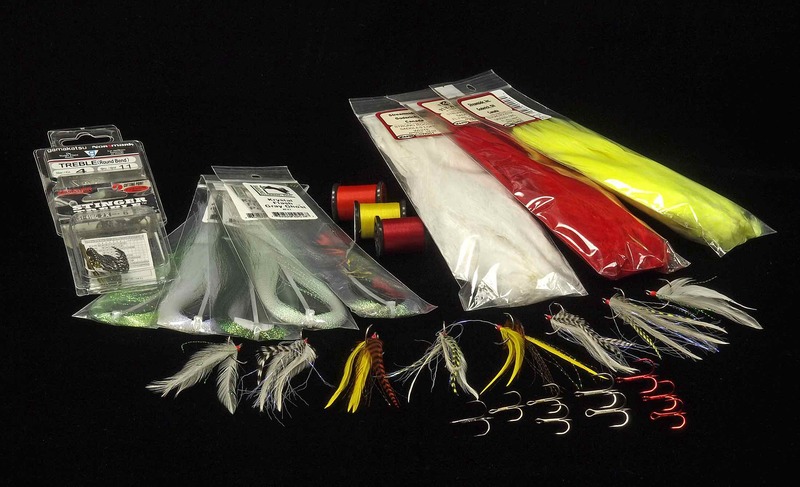 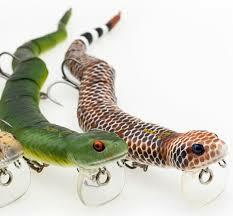 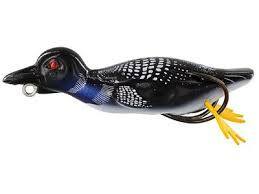 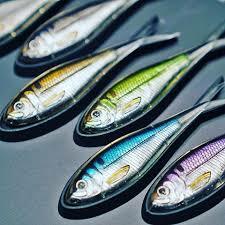 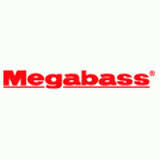 Additionally the swiveling feathered front hook helps prevent bass from throwing the lure. 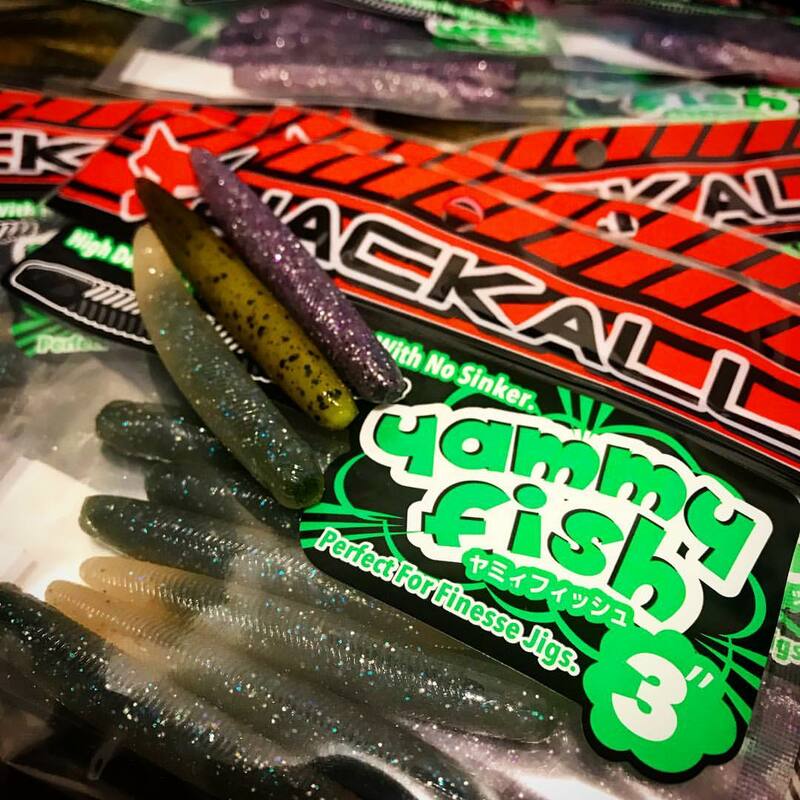 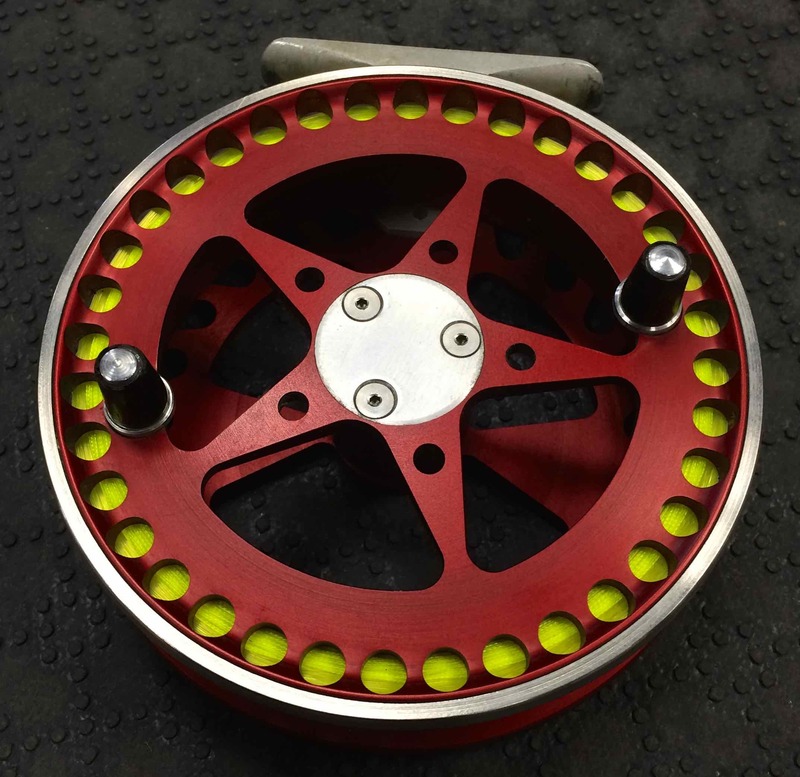 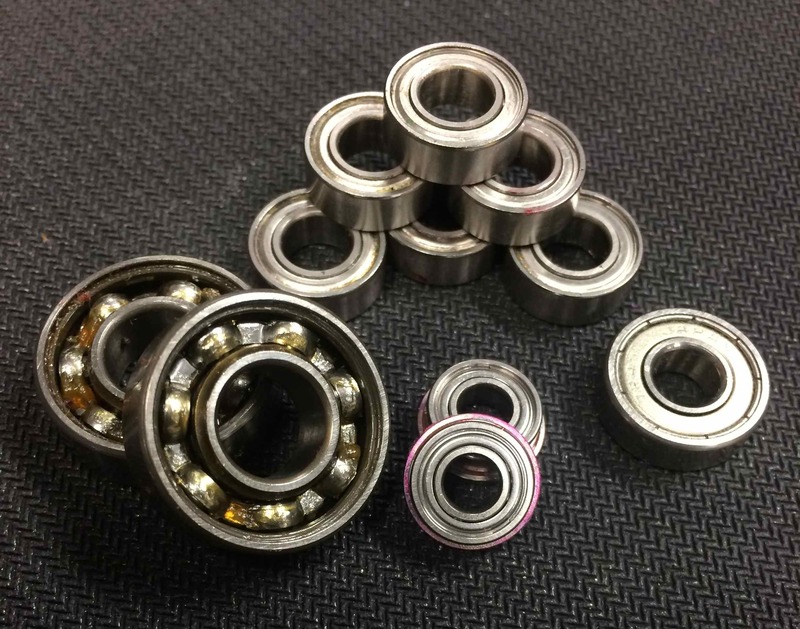 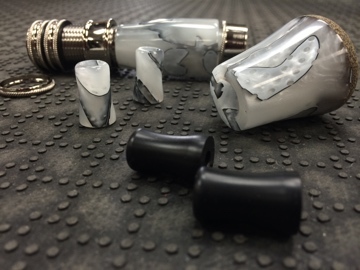 Jackall took it to the next level by putting a special coating on both the front and rear trebles allowing for an easier penetration. 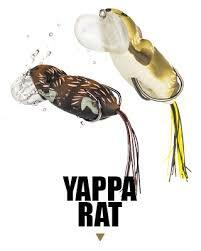 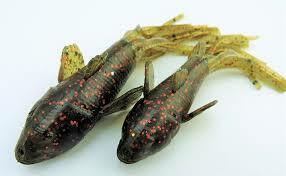 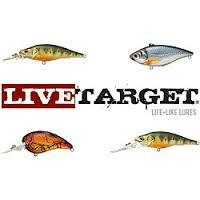 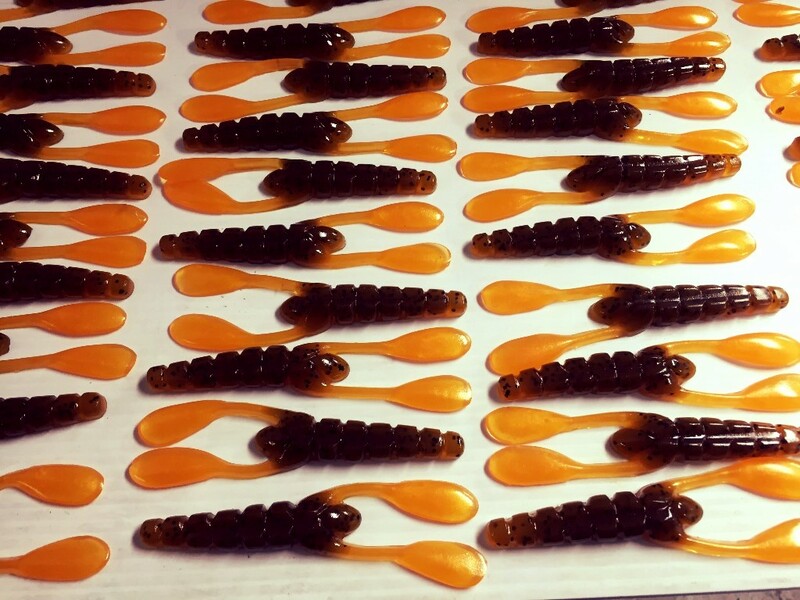 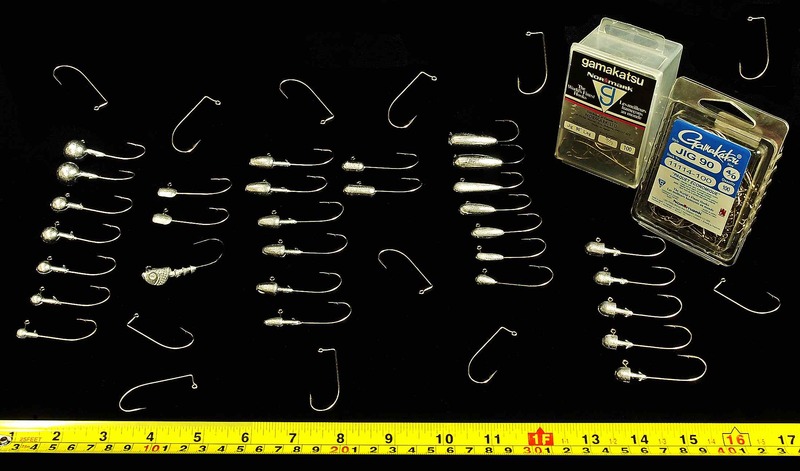 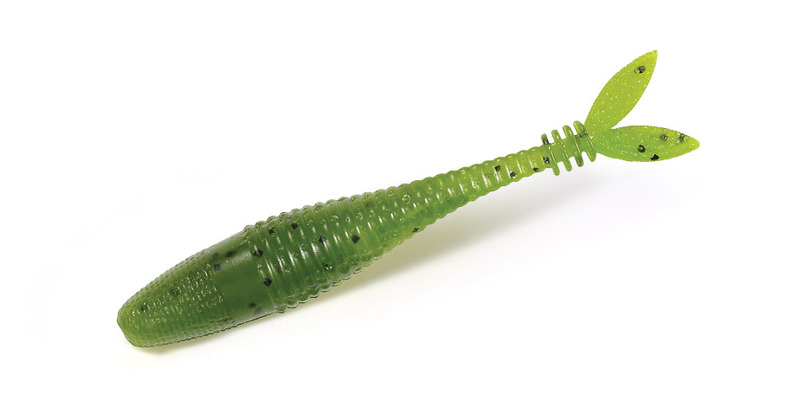 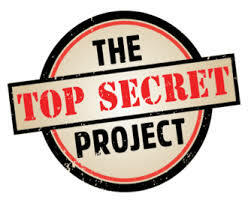 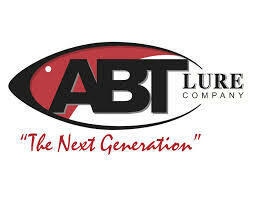 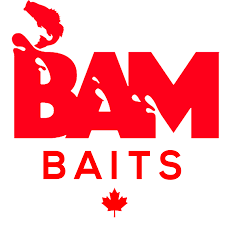 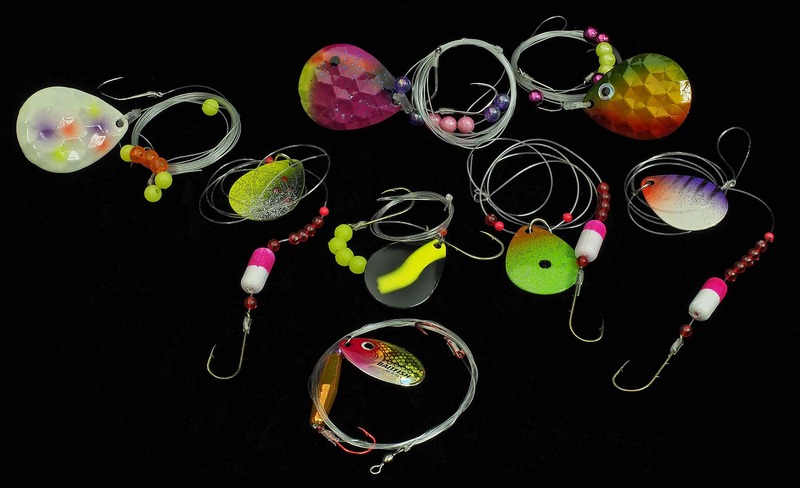 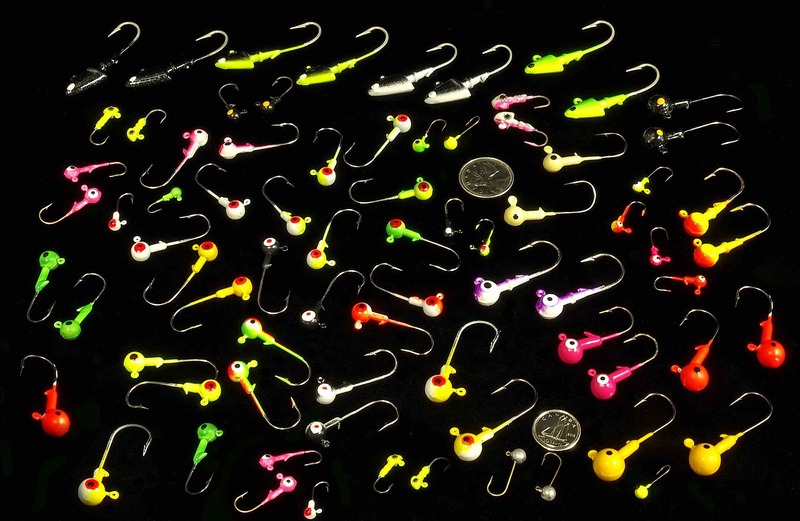 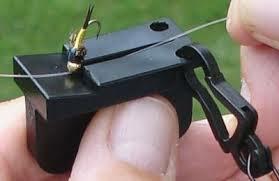 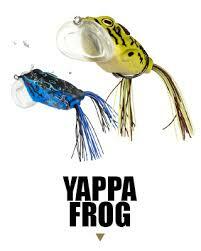 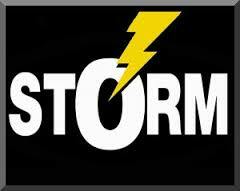 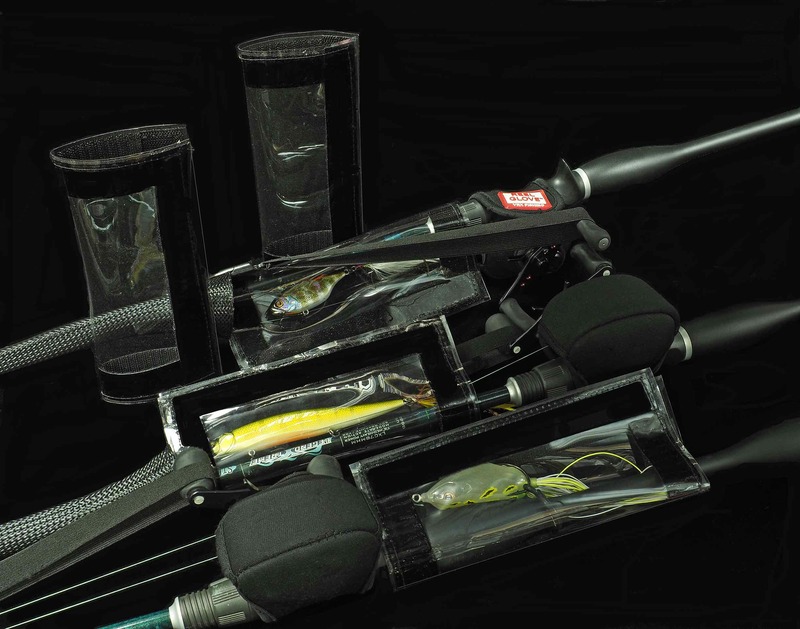 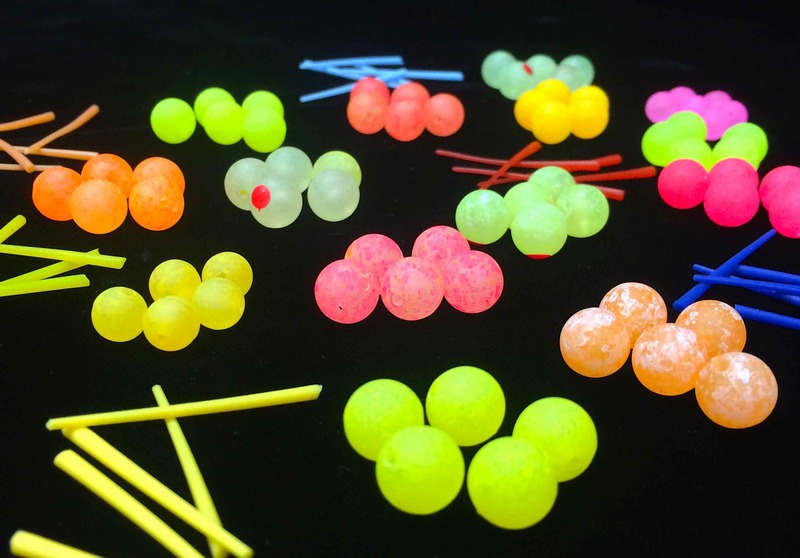 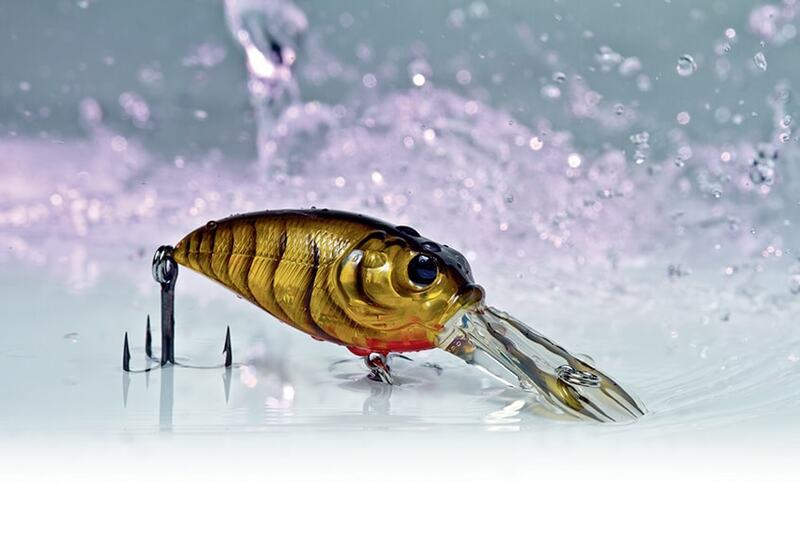 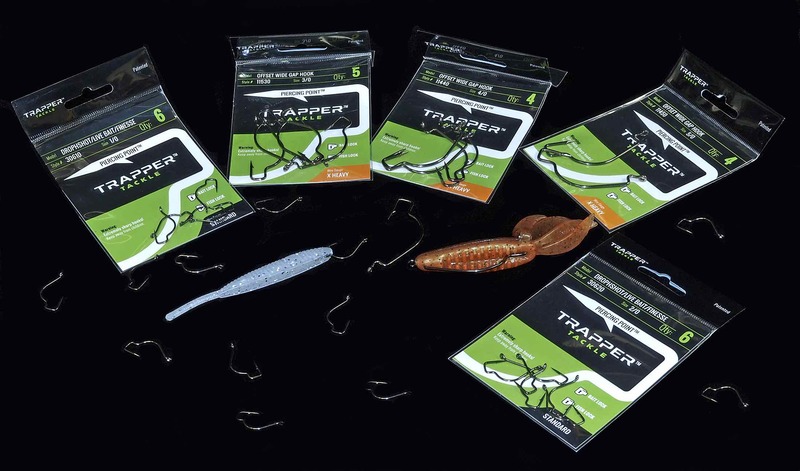 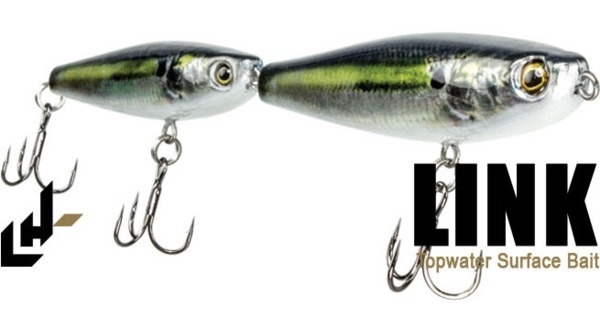 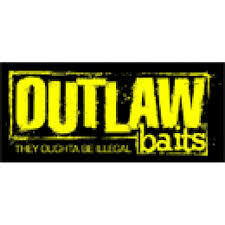 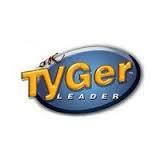 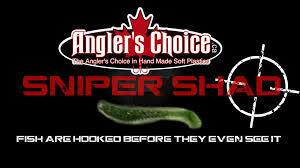 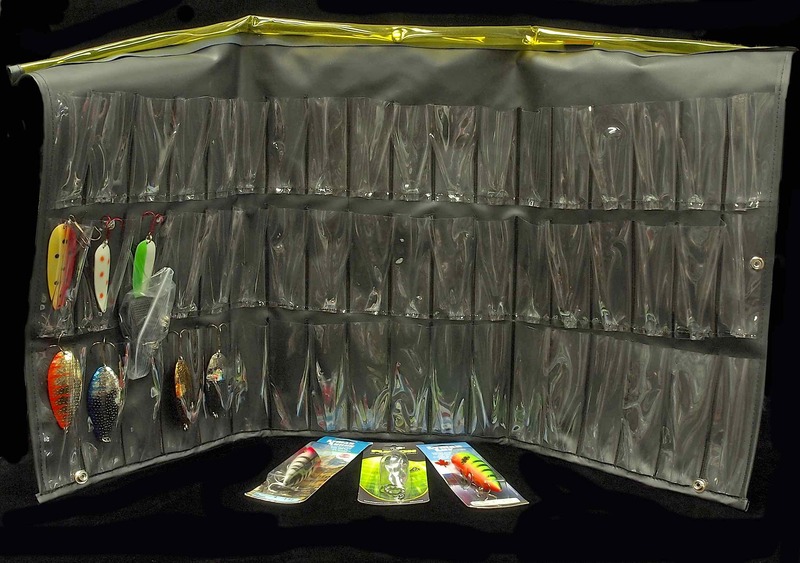 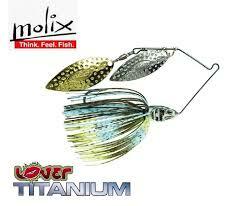 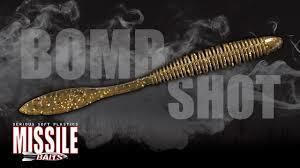 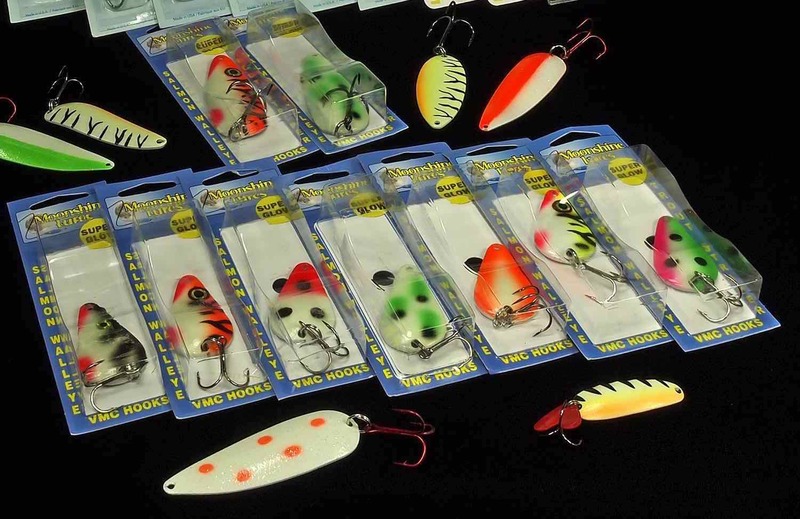 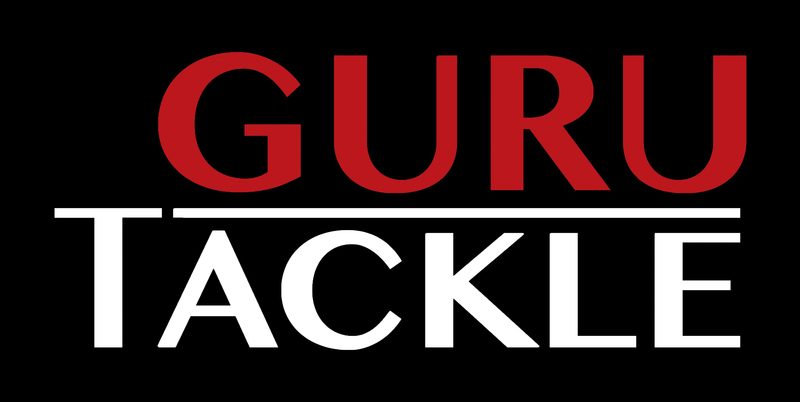 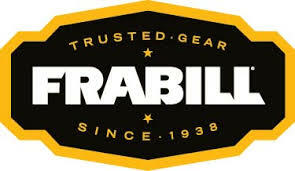 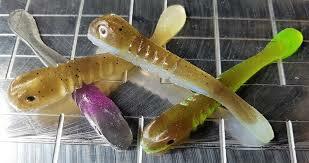 This one of a kind propbait will create a powerful chop, sputter, buzz and churn that fish can’t resist.